After screaming like a rabid fan girl for ten minutes I managed to calm down enough to share these shots of…THE BLACK PANTHER in costume on the set of 2016’s Captain America Civil War. Captain America: Civil War opens in theaters on May 6, 2016 and also stars Robert Downey Jr., Scarlett Johansson, Paul Rudd, Anthony Mackie, Jeremy Renner, Elizabeth Olsen, Paul Bettany, William Hurt, Martin Freeman, Don Cheadle, Emily VanCamp, and Frank Grillo. ← Arrow Season 4 Casts Black Beauty Rutina Wesley! 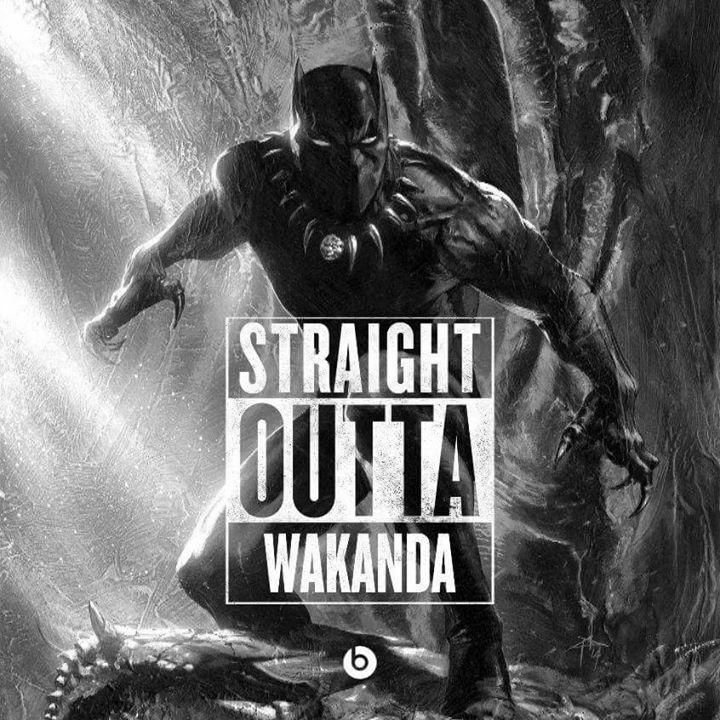 I am very excited about the Black Panther on the big screen, I just hope the script is worthy and tight. But also like all the others I am concerned how he will be presented . That costume looks like crap!